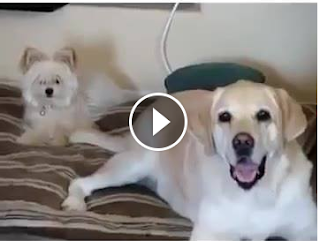 Check out this funny video of a dog who is totally unaware of what's going on. Haha! So cute!